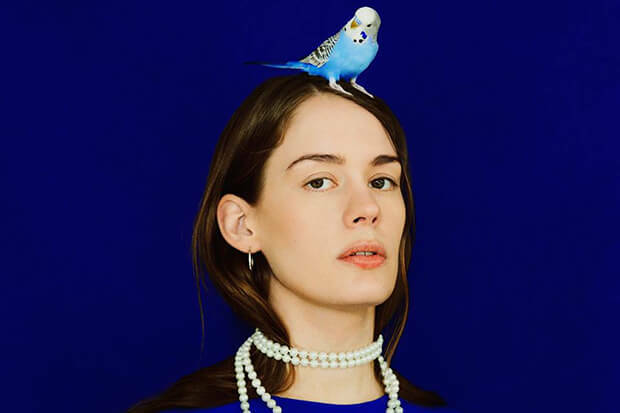 Anna Of The North Longs For Simpler Times On "Used To Be"
Anna Of The North has carved out a distinct niche in the music world with her sparse, melancholy synth-pop. The Norwegian’s debut LP, Lovers, racked up more than 100 million streams, and she landed a surprise viral hit with the title track when it was featured in To All The Boys I’ve Loved Before. As such, expectations are sky-high for her sophomore set… which is shaping up to be rather great if “Leaning On Myself” and new single, “Used To Be,” are any indication. The latter dropped today (April 10) and it’s a mellow ode to a time before social media. The video, which also arrived today, captures one of life’s simple pleasures. Namely, pet ownership! Watch the dog grooming-themed video below.